Just Add Ink #281 - Add your favourite 3 colours! We have a really great challenge this week which is all about YOU! We want you to add your favourite 3 colours to your creation. It's not often we get to make something which is with the colours that we like so it's about time you had an excuse too! As always the Design Team have come up with some beautiful examples which should get your imagination flowing! Just Add Ink #280 - Winner!!!! WOW WOW WOW! 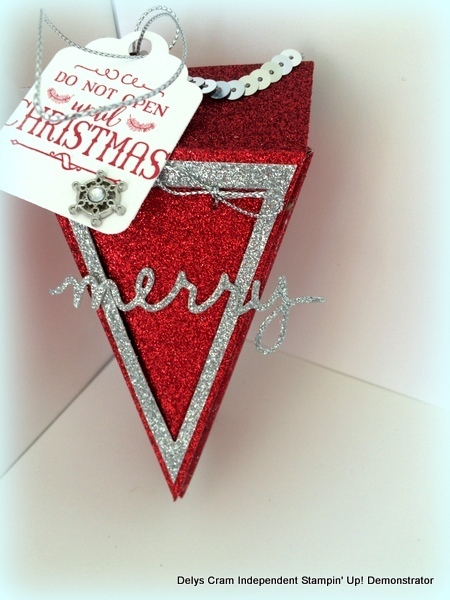 We received so many great glimmer projects this week! This week we really loved Nancy's anniversary card - Congrats Nancy! The new challenge at Just Add Ink this week will bring some shimmer and shine to your life as we want you to Just Add Glimmer. 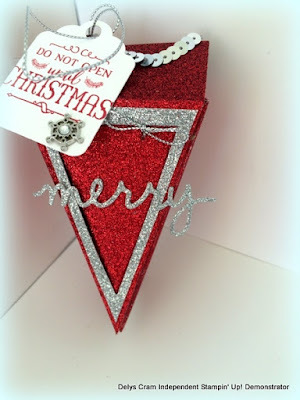 Ideally think glimmer paper but lots of glitter, heat embossing, foil or even perfect pearls will also be perfect. You can thank Nikki for bringing some sparkle to your week! We had a fabulous array of entries for the sketch challenge last week (thanks for playing along!). But that meant it was not an easy task for the design team to pick a winner. 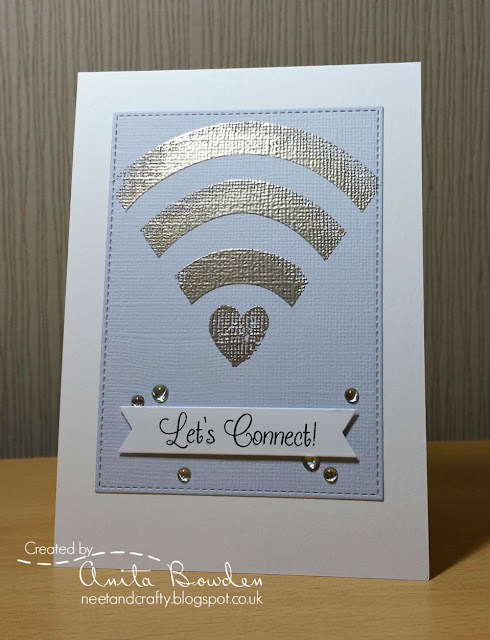 But decide we did and this week we settled on Jenny Engelke for this fun and creative card. 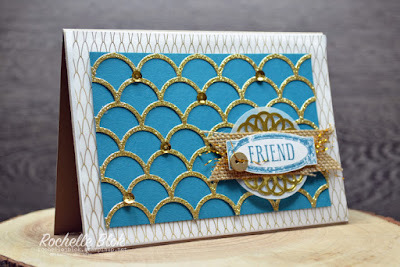 Such a great use of textures and patterns to create this sea themed card! Totally adorable! Love the cute whale amongst the sparkly waves and fabulous colours. Such a fun card and gorgeous colours! Love all the elements and layers for the fantastic sea scene. Such a stunning CAS card! 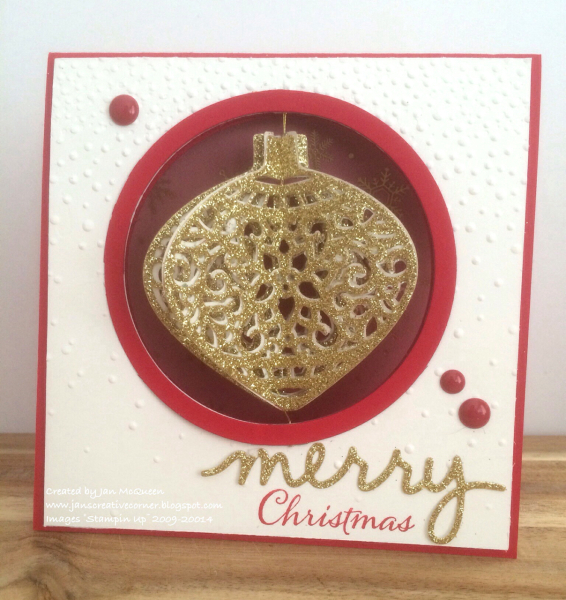 Love the embossed background and how the red 'merry' just pops right off the page! 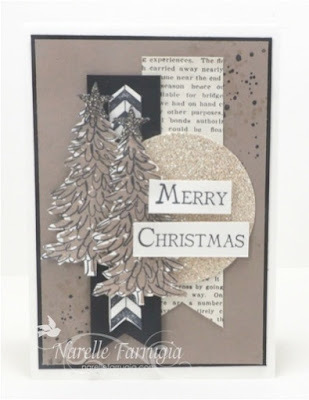 A gorgeous cas style, the subtle texture is a perfect background. 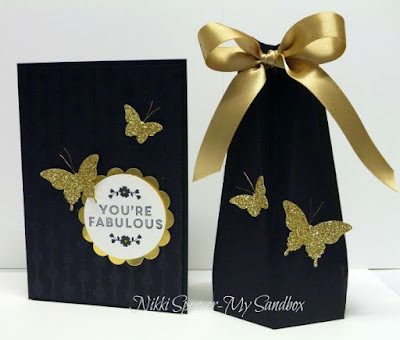 So soft and delicate, love the up and down flip of the embossing, simple but effective! 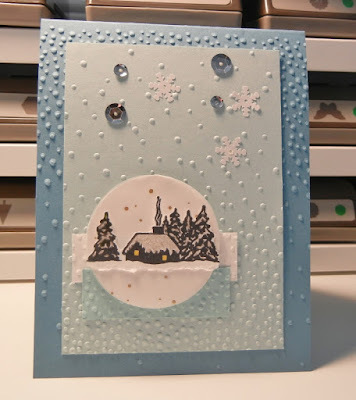 I like how Louise has used the different textures on her card. 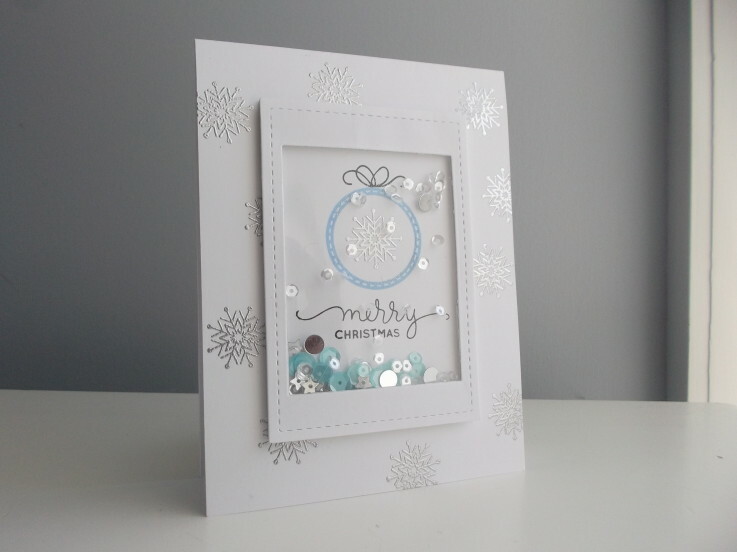 The beautiful, soft, colour scheme makes for a lovely, tranquil, Christmas scene. 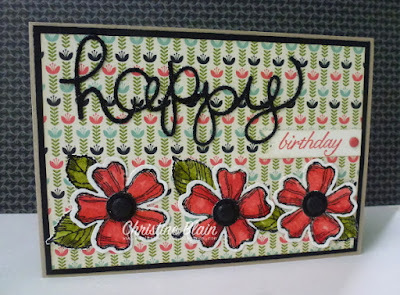 Just Add Ink #279....Sketch Challenge! 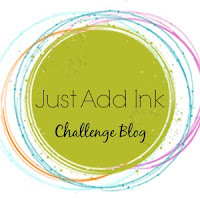 Welcome to a brand new Just Add Ink challenge! 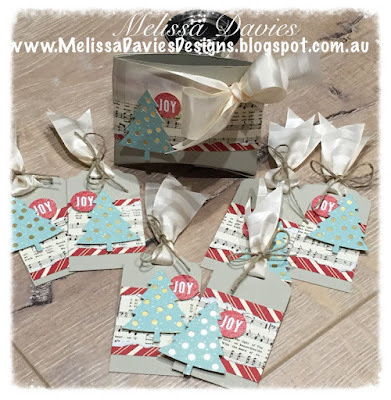 This week Narelle has a provided a great sketch for us to play with. The design team have created some fabulous inspiration and we would love you to join in the fun and share your interpretations of this lovely sketch! 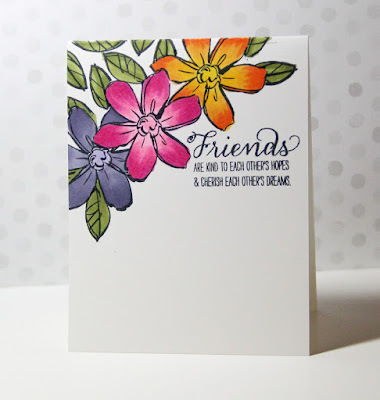 Lynn perfectly combined the colours & floral images with a perfect, fun sentiment. Totally love it! Beautiful stamping and I love that die cut sentiment. 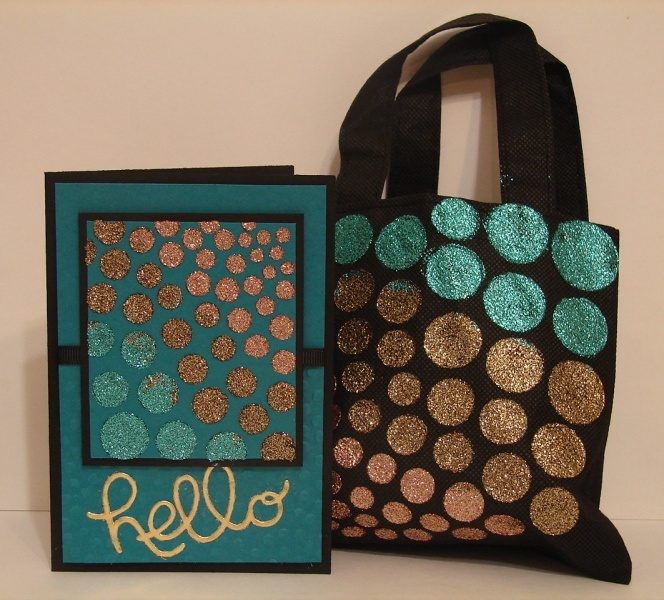 Vibrant and fun! Stunning floral detail and the popped up "Hugs" adds such gorgeous drama. 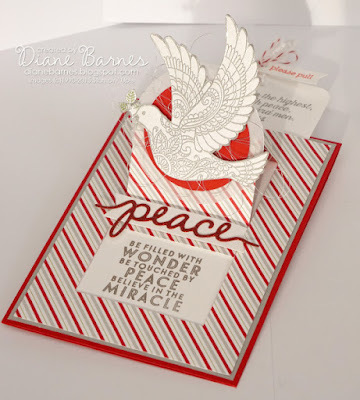 Michelle's CAS card is just gorgeous! I love her design and her use of the colours from the inspiration pic! 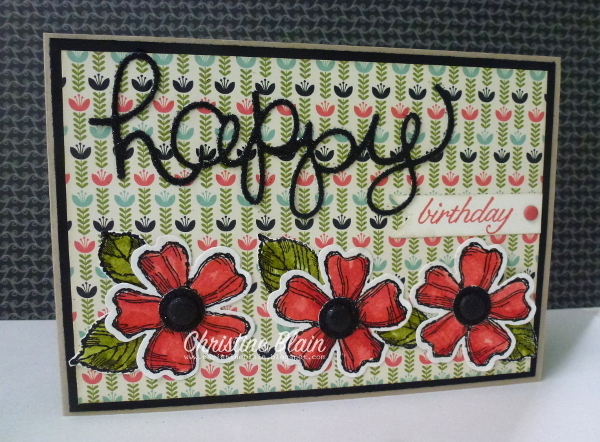 Beautiful CAS card; those vibrant blooms just pop right off the card! The embossed background adds some lovely softness to this card. Love the row of die cut flowers and the embossed background. Love the dark background. 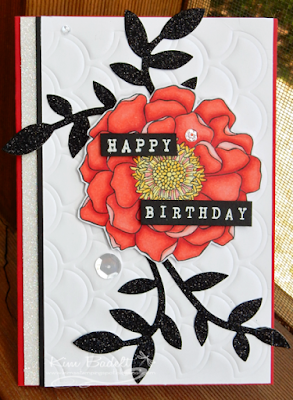 The flowers then pop right off the card and really stand out! 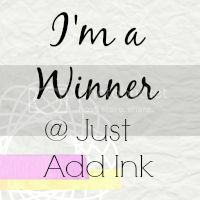 Just Add Ink # 277 Winners!